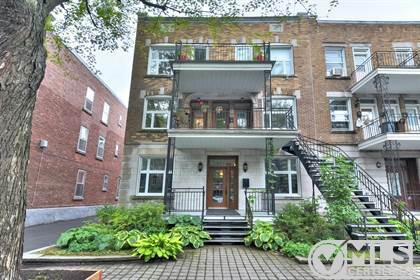 Hi, I'd like to find out more information about 5204-5212 Av. De Lorimier. Thanks so much!